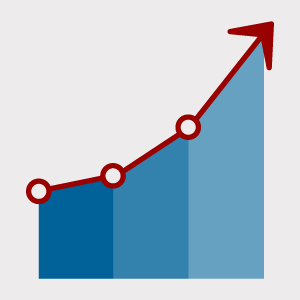 Spring 2018 official census numbers show a record number of students across the university taking at least one online class. 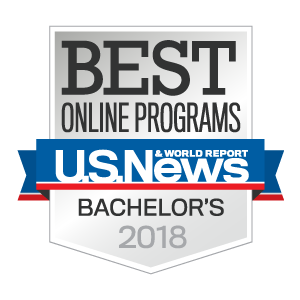 Indiana University Online scored high in the annual U.S. News & World Report rankings of online education programs. 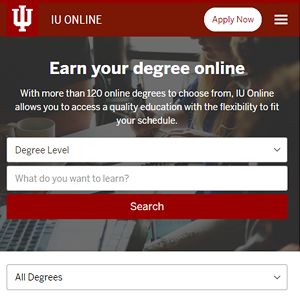 When you visit IU Online, you’ll find a redesigned website with a user friendly interface that provides a 21st-century, streamlined search experience. 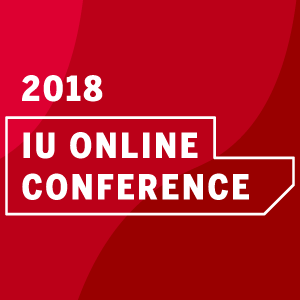 Register today—and submit your proposal—for the annual statewide IU Online Conference, which will take place on November 9, 2018, in Indianapolis. 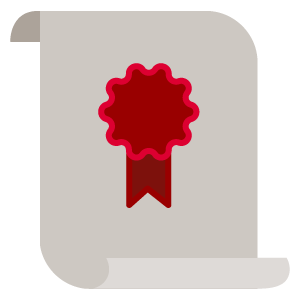 IU Online has launched six new degree programs that will prepare students for careers in some of the fastest growing occupational groups.